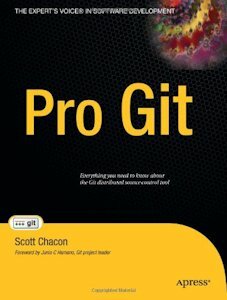 He covers the history of version control, how to set up Git, Git for beginners and Git for experts. Unusually well-written. You can read it free online.